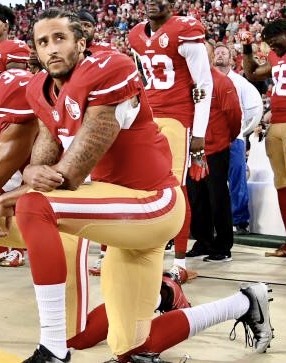 The president of Adidas's North America division said the company wants to sign Colin Kaepernick to an endorsement deal if he can find a new team. Mark King the company's president said, "If he signs on a team, we would definitely want to sign him." He noted the company doesn't want to come off as "taking advantage of this noise or interest that he had generated."